There is a great article in today’s Japan Times by my former editor at Metropolis, Steve Trautlein. 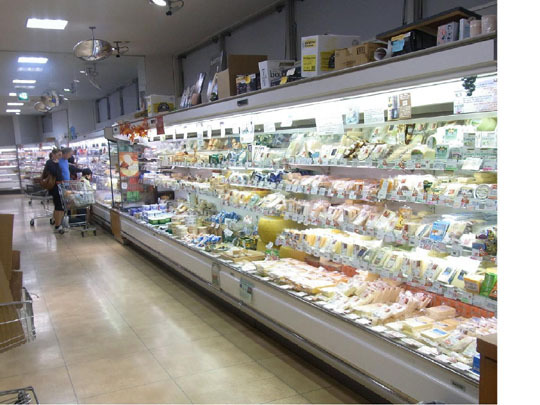 It outlines some of the best supermarkets that offer a wide variety of international products. Some of my personal favorites in this list include Nissin (see photo above), Seijo Ishii, Kaldi, and Eataly. Click here for Steve’s article. Click here for my blog on where Tokyoite’s shop for food.